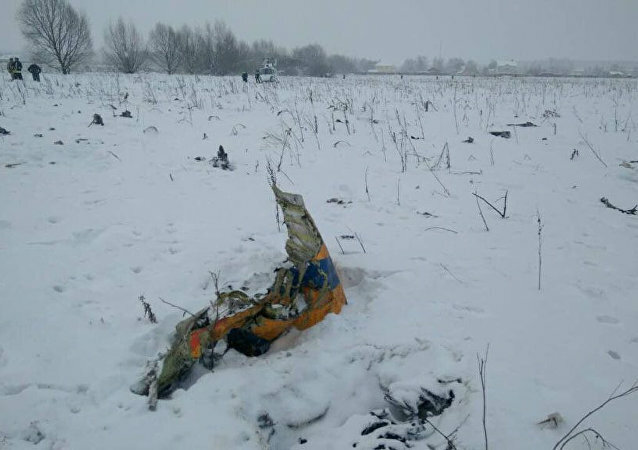 MOSCOW (Sputnik) – The search operation at the site of the deadly An-148 plane crash in the Moscow Region has been completed, a spokesperson for the emergency response headquarters told Sputnik on Sunday. MOSCOW (Sputnik) - The Interstate Aviation Committee (IAC) said Tuesday it had completed the deciphering of information contained in the flight data recorder of the crashed An-148 plane. An An-148 plane flying from Moscow to Orsk in southwestern Russia crashed on Sunday, only several minutes after taking off from Domodedovo airport, claiming the lives of all 65 passengers and 6 crew members on board. The investigation into the crash is currently underway. 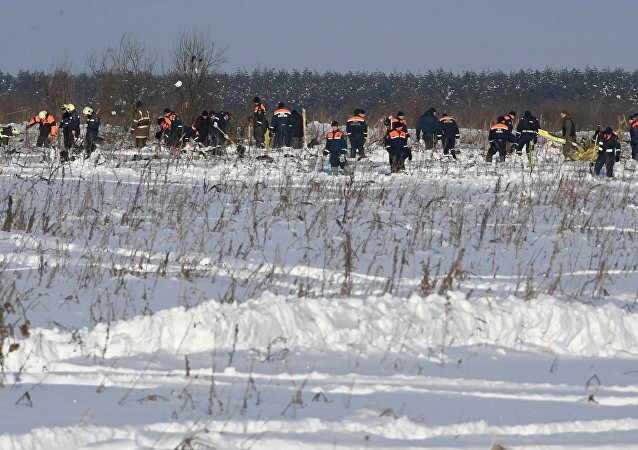 MOSCOW (Sputnik) - Nearly 1,500 fragments of bodies and almost 500 debris pieces were found in the area of the Russian Saratov Airlines An-148 plane crash in the Moscow Region, a spokesperson for the crash emergency response headquarters told Sputnik on Tuesday. MOSCOW (Sputnik) - More than 1400 fragments of bodies, as well as 499pieces of wreckage, have been found so far at the site of the recent crash of an An-148 regional passenger plane in the Moscow region, a spokesman for the crash emergency response HQ told Sputnik on Monday. All 65 passengers and six crew aboard the plane that crashed on Sunday were confirmed dead. The reasons for the crash are being investigated. 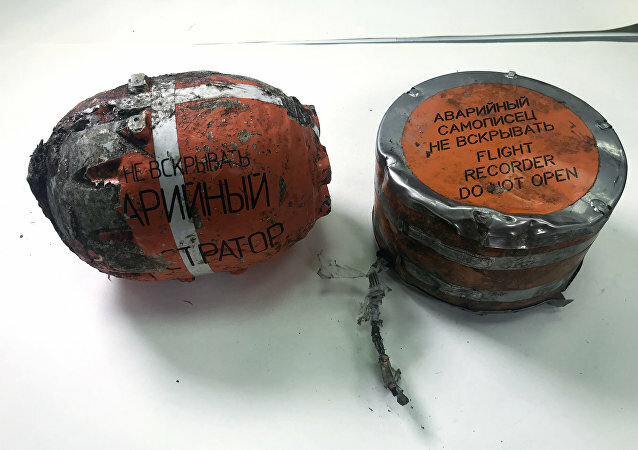 Russian emergency service workers have found a black box at the crash site of the An-148 plane. The An-148 passenger plane, carrying out a domestic flight, crashed in the Moscow Region on Sunday, killing all 71 people aboard. SARATOV (Sputnik) - An-148 plane that crashed in Moscow region shortly after take-off had carried out several other short-haul flights before setting off for the city of Orsk from Moscow's Domodedovo airport, the head of the Saratov Airlines press service said Sunday. 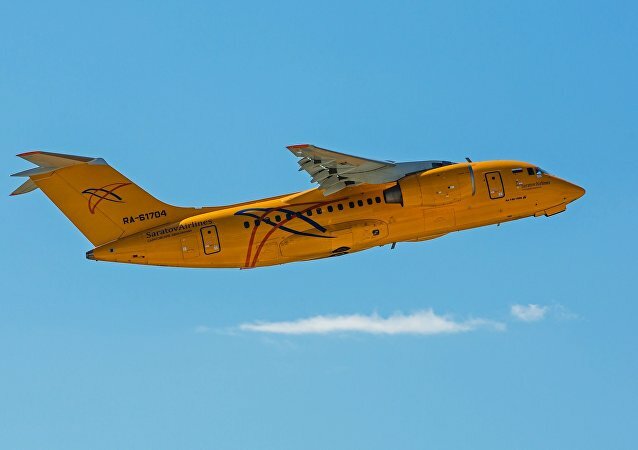 Three Antonov An-148 passenger aircraft will join the ranks of the Russian Aerospace Forces by 2018. 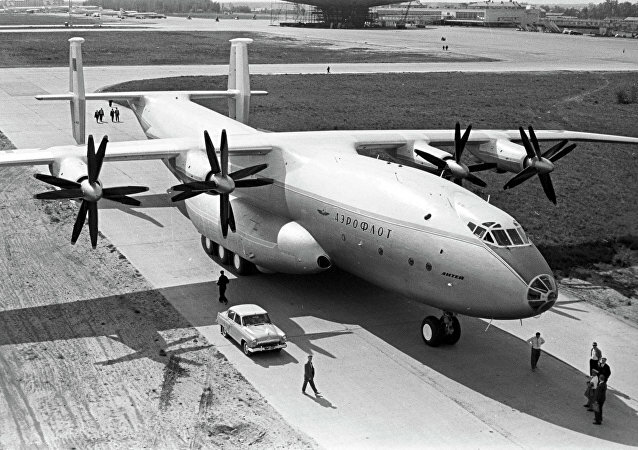 Ukraine's Antonov, once a legend of global civilian and military aircraft production, is on the verge of collapse. With its cooperative ties with Russia almost completely cut off, the company has completely ceased aircraft production, and is now engaged in selling off its trove of intellectual property to foreign buyers. The Russian Defense Ministry expects to receive five Antonov An-148 passenger jets in 2016 without production delays, Deputy Defense Minister Yuri Borisov said Tuesday.